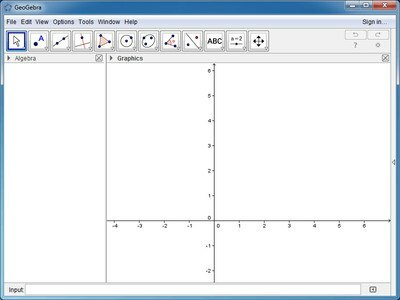 Simplify and make mathematics fun for both students and teachers with GeoGebra. Join millions of people around the world and experience math in entirely new way, using powerful interactive learning tools and resources that goes way beyond the blackboard. 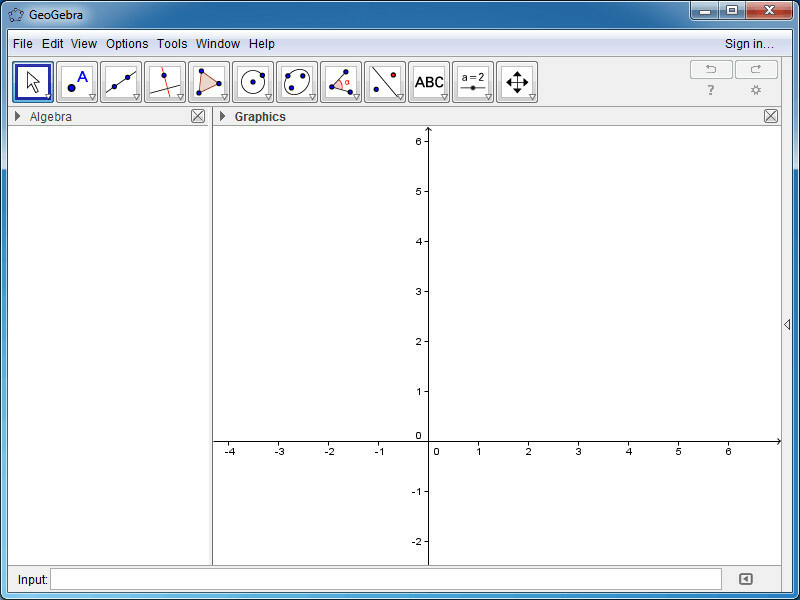 GeoGebra brings geometry, algebra, graphing, spreadsheets, statistics, and calculus together into one simple package. Access math anywhere from computers and smartphones.